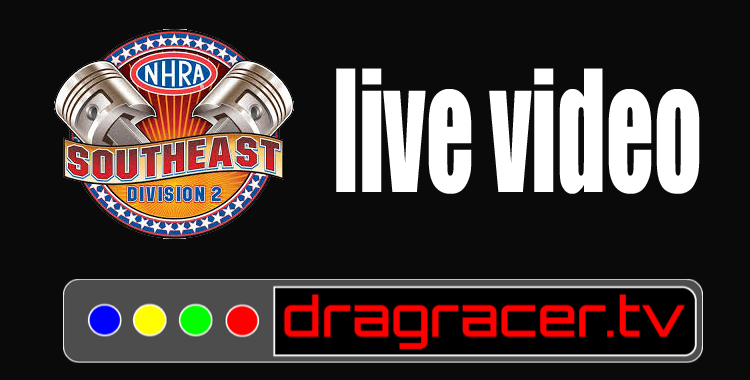 Thanks to our coverage partners at DragRacer.TV (formerly D3TV) and Warren Evans, we present to you the live video feed from the Baby Gators, the NHRA Eastern Regional season-opener. Read more about LIVE VIDEO: NHRA BABY GATORS - GAINESVILLE, FLA. Thanks to our coverage partners at DragStory.com and Mark Walter, we present to you the live video feed from the Powerball of Bracket Racing in Darlington, SC. Thanks to our coverage partners at DragRacer.TV (formerly D3TV) and Warren Evans, we present to you the live video feed from the NHRA Div. 2 season-opener at South Georgia Motorsports Park, located just outside of Valdosta, Ga.
SPORTSMAN FINALS RESULTS FROM NHRA WINTERNATIONALS, POMONA, CA. 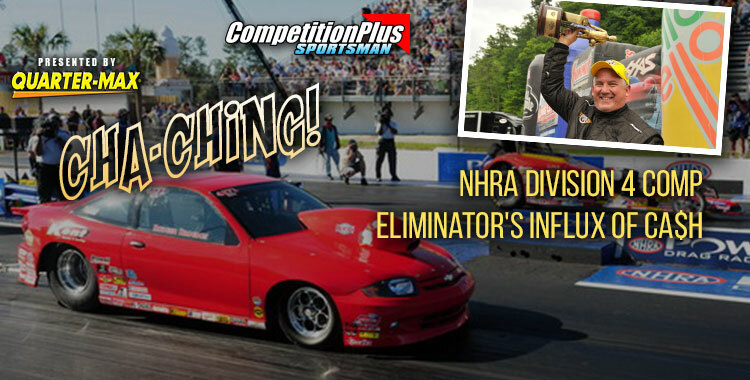 Read more about SPORTSMAN FINALS RESULTS FROM NHRA WINTERNATIONALS, POMONA, CA. 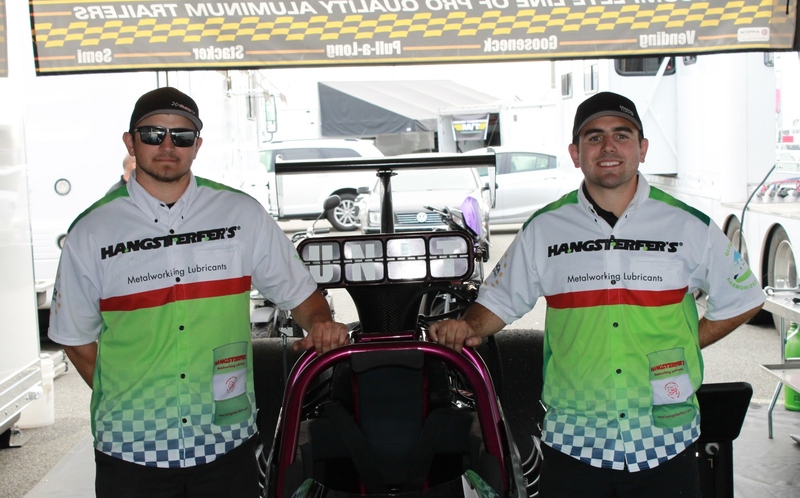 There is an unfamiliar face in Top Sportsman this weekend at the NHRA Winternationals, but the name is strikingly familiar. 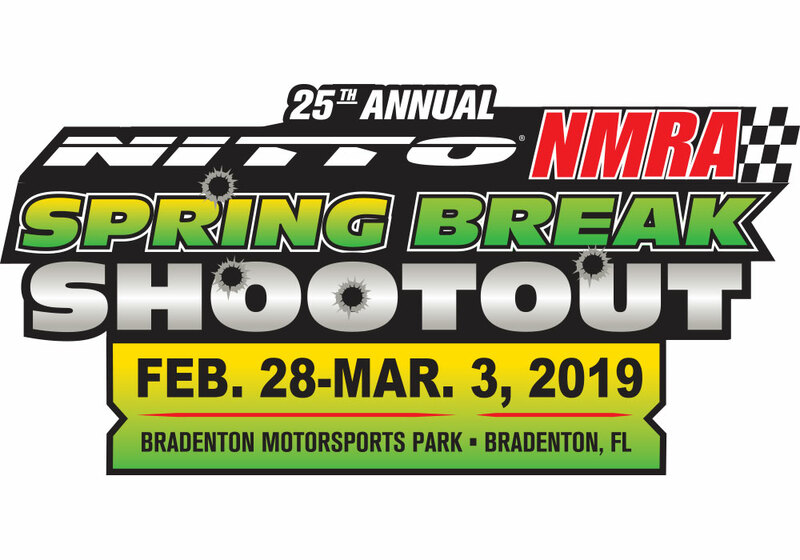 Fernando Cuadra Jr., son of Pro Stock driver Fernando Cuadra Sr., is entered and competing in the Sportsman door slammer category driving a 2008 Pontiac GXP formerly owned by Pro Stock champ Mike Edwards. 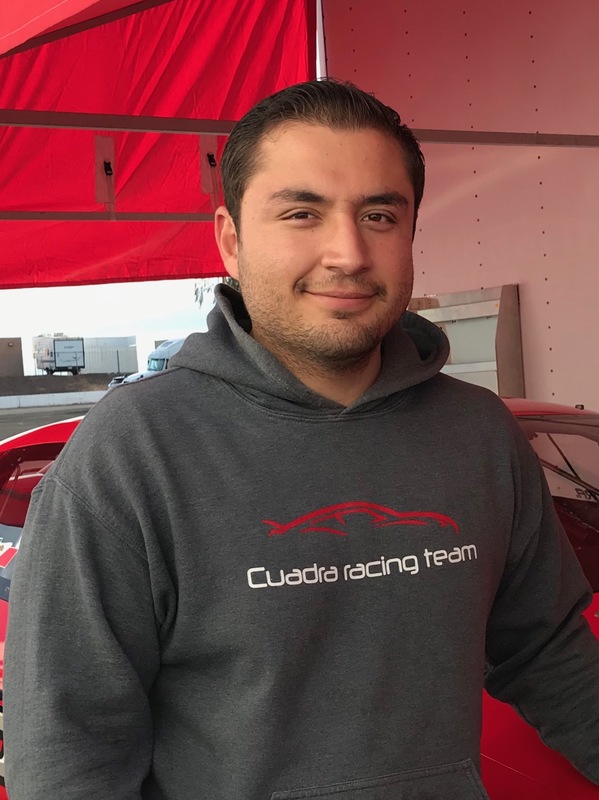 The engines are Cuadra Racing’s own, tuned by Fernando Sr., and were purchased from the Gray Motorsports arsenal. Fernando Jr. finished No. 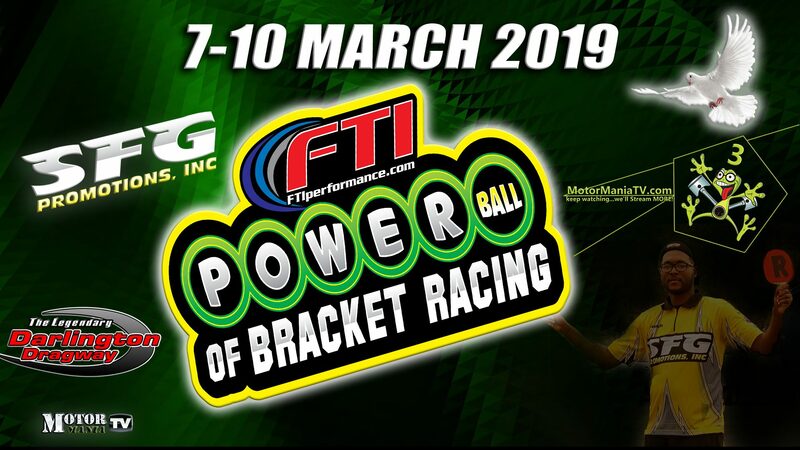 2 in Mexico in 2018 in Pro Competition, a category that is the equivalent of NHRA’s Top Sportsman, and licensed in the American version of the category last year. It’s only the beginning, though, for the young driver. He plans to make his Pro Stock debut at the NHRA Virginia Nationals this season and race each event thereafter. Rodger Brogdon might have a substantial investment in racing Pro Stock but hasn't forgotten his straight-line heritage. And, the successful business owner from Tomball, Texas, is all too willing to put his money where his fond memories are. 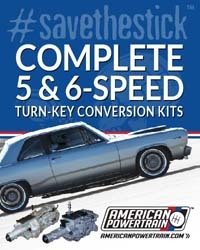 Brogdon is providing an influx of $150,000 to the NHRA Div. 4 Competition Eliminator program with the hope it will stimulate growth in a division near and dear to his heart. "It’s always been my favorite class, and it’s still probably my favorite class even though I race Pro Stock," Brogdon said. "Just through the years, I didn’t like some of the rule changes. I don’t participate anymore but I love all the guys out there.